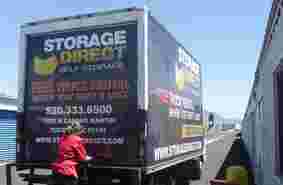 Staffs are so friendly and professional on customer service, and the storage unit we got is also a great deal. It is definitely a great location to store your stuff. I am a new customer as of December 2012. The staff is friendly and very accommodating. 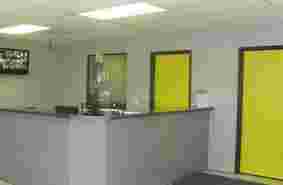 The facility is very clean, and they have air-conditioned and non-a/c units available. I have access to my belongings until 10 pm (a major factor in my decission), so I do not have to rush after work to place or remove something in my unit. The renters insurance they offer is cheap, or you can provide your own from elsewhere. They also take automatic payments or keep my card on file making it easy to just call in my payment. I'm pleased with the services they provide. I liked storing here because the staff is so helpful and friendly. The facility is clean and easy to get to. Their pricing and specials are great. I am glad I found this facility to store at. been a customer since October 2011. recommended by a friend in 2006. staff very friendly and accommodating, especially when problems arise. definately would recommend them. Folks there are great. Easy to deal with always friendly and helpful. We have used this storage business for the past 5 years. The place is very clean and well managed! The storage unit was clean and easy to get to! I felt assured that my belongings where safe & secure. Customer service was professional & responsive. Friendly staff. Reasonable prices. Great security. I got my camper broken into at Public Storage and they didn't even really react. I immediately moved to Storage Direct. Awesome customer service and great location! Nowadays great customer service is almost nonexistent. 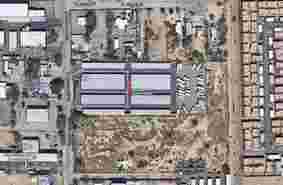 NOT so at Storage Direct Marana. Thank you! Great clean place !!! The manager India is the best.. Very helpful, Just left after four years due to moving but I would definitely go back !!! From the beginning my experience has been very good. 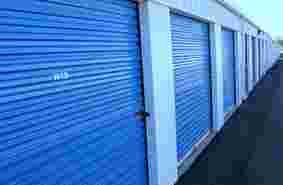 I was able to reserve a space online and then go in to finalize and pay for the storage unit. All the staff are polite and well-informed, they even let me know of a bigger discount I could use that saved me money which is always a good thing. 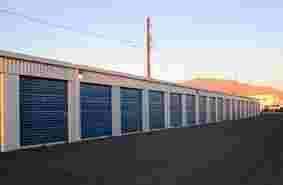 No hesitation to refer anyone to American Mini Self Storage. I only went to meet a friend selling some furniture in his unit. But from what I saw, the place is well maintained & has a security coded gate. I would used them if I lived in that area. Just like any storage place. Storage! They were very plesant to work with. I cannot begin to understand positive reviews on here. They have to be fake. This place is a joke. "Air conditioned." Nope, that's a lie, they're swamp cooled. The door on my unit was broken, it wouldn't stay up. This was a safety hazard to myself and my movers. The storage manager stated that she would have it fixed, but never did. Today, as I vacated after six month, I cracked my head on the still broken door. What a slapdash operation. The amount of dust in these units is also an issue, not to mention rodent droppings and spiders. My belongings came out filthy. As I swept the unit today, ridding it of dirt and debris I certainly did not introduce, I couldn't help but wonder how much hantavirus I was coming into contact with. There's absolutely no reason to store here, and there's absolutely no way I can recommend it. Do yourself a favor and look elsewhere. No need to look any further! Staff is super friendly and helpful! Clean and safe place to store my belongings. For years, Self Storage Direct Marana has served Tucson, Marana, and the surrounding areas. By offering a variety of mini storage and self storage unit sizes and services, we’re able to match the storage needs of all of our customers. From month-to-month rentals to a wide selection of moving supplies, our goal is to give you all of the options you need to make moving as painless as possible. 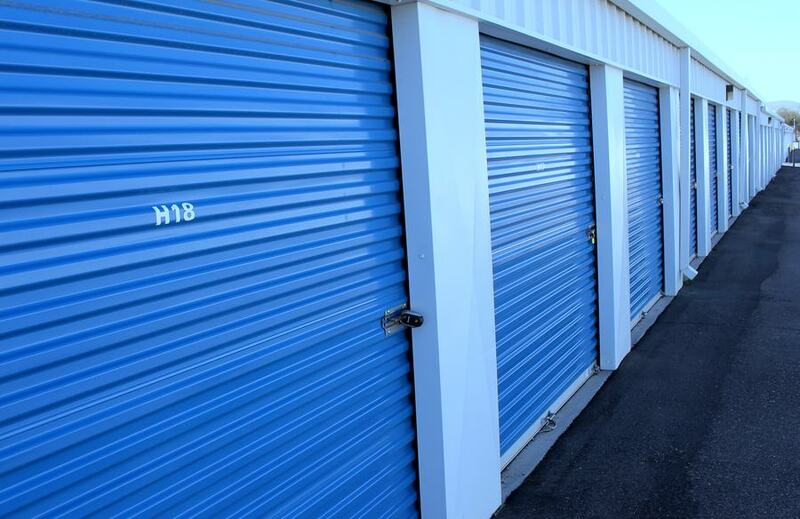 Each of our storage rentals comes complete with endless features and amenities. Our climate-controlled units are perfect for people storing valuable items, such as business records or electronics, while our coupons for new customers are aimed at making the move more affordable. We hold deliveries for customers, offer property protection plans, provide automatic payment programs, and all of our self storage units are located on the ground level where they can be accessed for long hours, from 5am to 10pm. At Self Storage Direct Marana, we take seriously the trust you put in us when storing your items at our location. 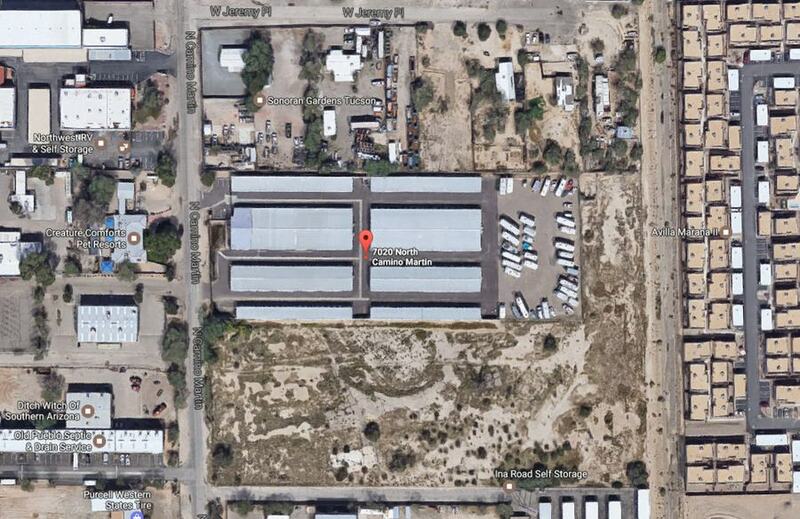 Thus, all of our units and buildings are well-lit and protected by 24/7 video surveillance and electronic gate access. You can feel confident that your items are safe at our storage location. In addition to traditional self storage, we offer boat storage, car storage, and RV storage. The wide driveways at our location make it easy to fit your boat or RV into it’s storage location. 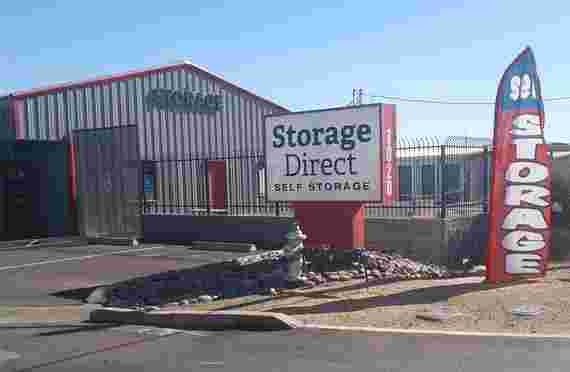 At Self Storage Direct Marana, we’re dedicated to providing the highest quality storage rentals in the industry. Whether you need a mini storage unit for a few items or RV storage for the winter, our experienced staff are more than happy to offer storage tips or answer any questions you may have. Stop by today to learn more about our quality storage solutions and how we can help you.